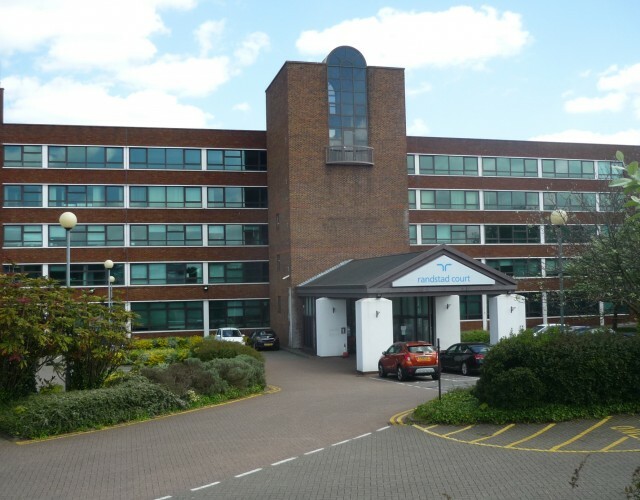 TO LET 7,307 sq ft.
Randstad Court comprises a headquarters office building located on Laporte Way which forms one of Luton’s main industrial and business locations approximately 1 mile north west of the town centre and 1.5 miles east of the M1 Motorway. Randstad Court houses the UK headquarters of Randstad as well as the NHS whilst nearby occupiers include Civica, Bristol Laboratories, Pratt’s Bananas and Deta Electrical. The available accommodation is located on the third floor and provides a mixture of open plan and cellular offices.